Qualnet Projects Code is a set of tools with all components for custom network model and simulation. 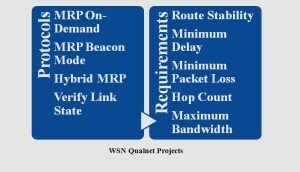 We offer QUALNET project code as speed, scalable and fidelity to ensure an optimize output with various analysis model. We provide every model with source and library to develop new protocol and functions. 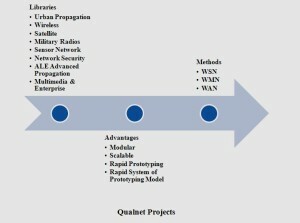 We implement QUALNET project code for academic project to predict a network performance with various applications. 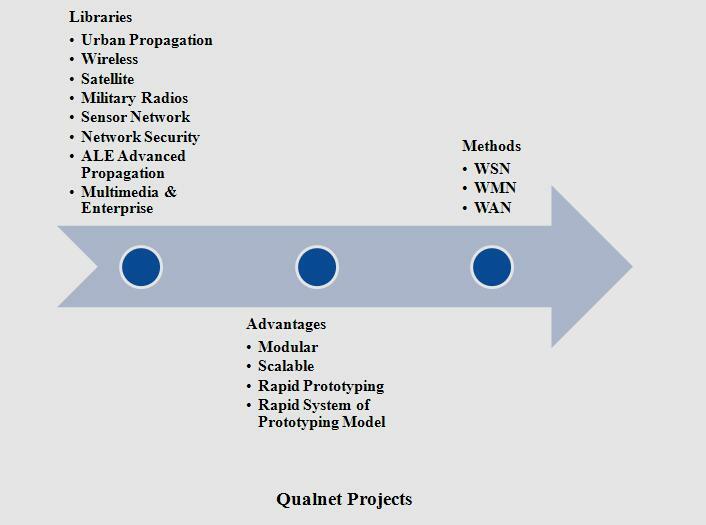 We developed more than 80 projects with QUALNET project code for various networks such as wired LAN, cellular, satellite, WAN, and Mobile Ad hoc Network. We use wireless Mesh Network a wireless multihop technology to ensure broadband Internet access to extend the wireless local area Network. 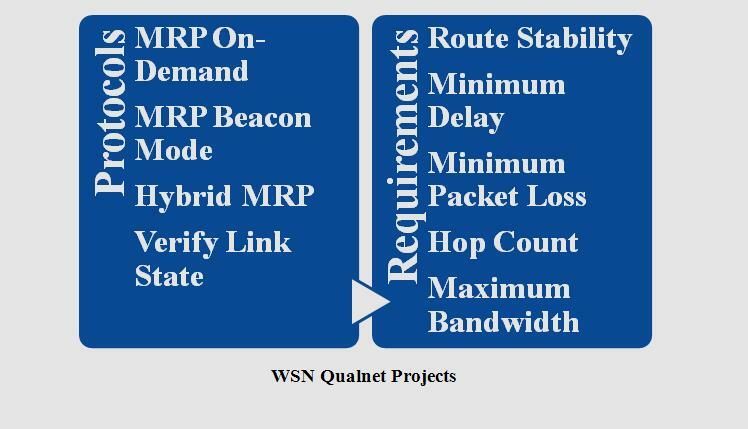 To ensure mobile user connection we provide routing protocol as fast hand-offs. 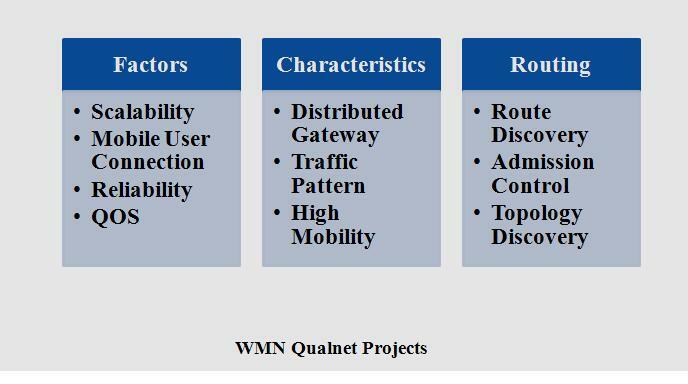 When routing protocol has high overhead, then large number of nodes is not used in WMN. We support QoS by medium access control. Routing protocol reroute fast during failed nodes and broken links. By this property we attain fast reconfiguration and multiple gateway support.